The ultimate burger experience gourmet burger concept. 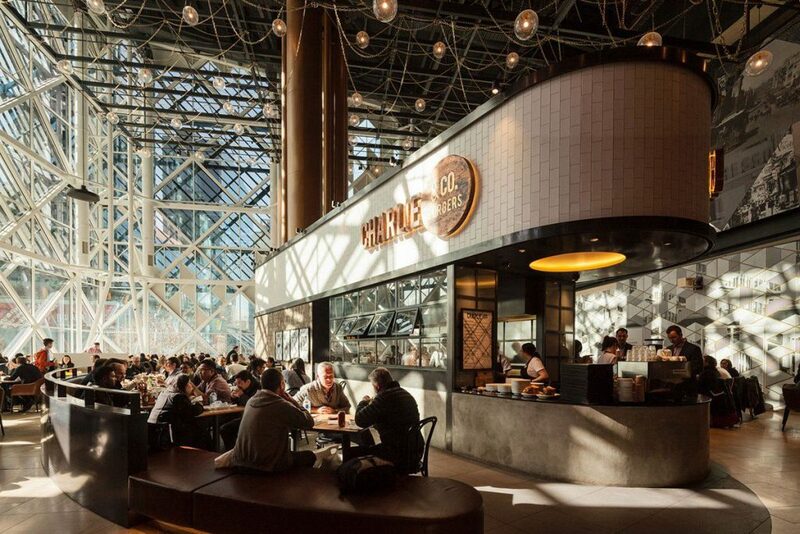 Charlie & Co. was created in Sydney, Australia, to ‘bring the good times to the people’ – through friendly service and by reviving the original quality burger experience that created something special from simple, honest quality. Now also in Singapore, Charlie & Co.’s future expansion includes Shanghai, London and New York.